Join DT2 for After Hours! 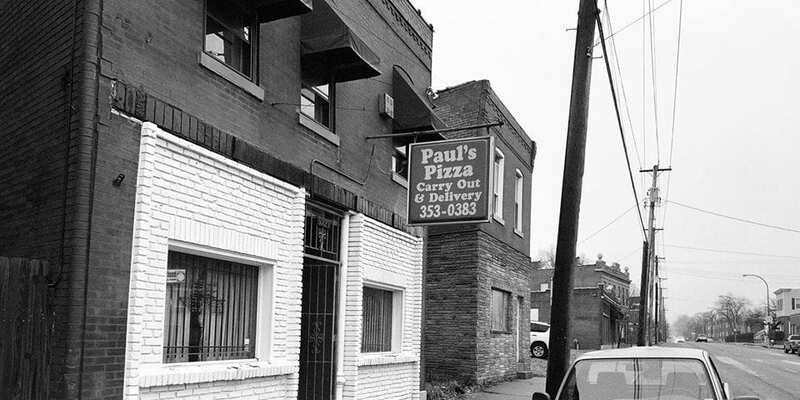 The new owners of Paul’s Pizza on Virginia are cooking up something new in their ovens. It’s not pizza, it’s art! Paul’s Pizza is a restaurant-turned-studio for ceramics artists Marija Lajsic, Francis Hunt, David Jafari and Gabe Karabell. The space is used primarily as a workshop to make pottery and sculpture, but is also open for the occasional event, sale, or art show. The artists live and work in Dutchtown and look forward to growing their studio. Come meet them and see their work! DT2 hosts a business oriented happy hour event on most third Wednesdays of the month from 5:30 pm to 7:00 pm. Please email events@dt2stl.org if you would like to host an event or want more information. This event was updated on February 12, 2019 . See more DT2, DT2 After Hours, Dutchtown, and Happy Hours events.